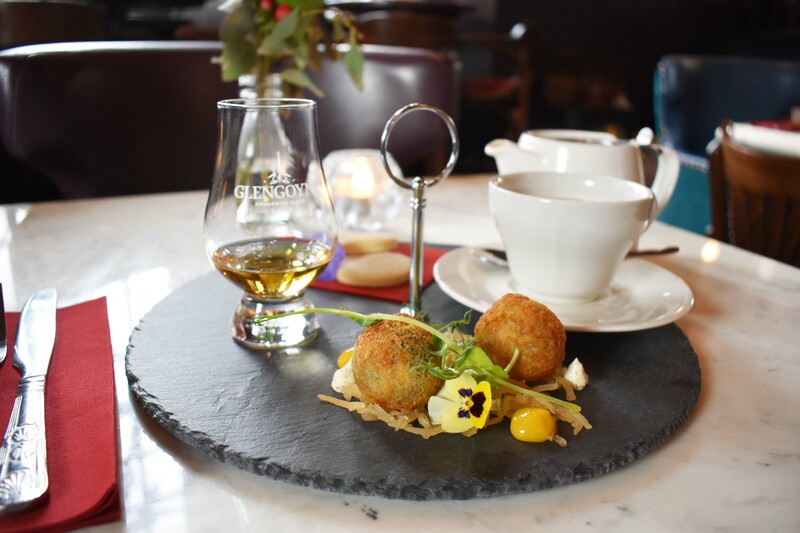 The perfect afternoon treat to sample Scotland’s national dish and tipple together with our favourite sweet treat and a refreshing cup of freshly brewed tea served with milk, lemon or Victor’s honey. 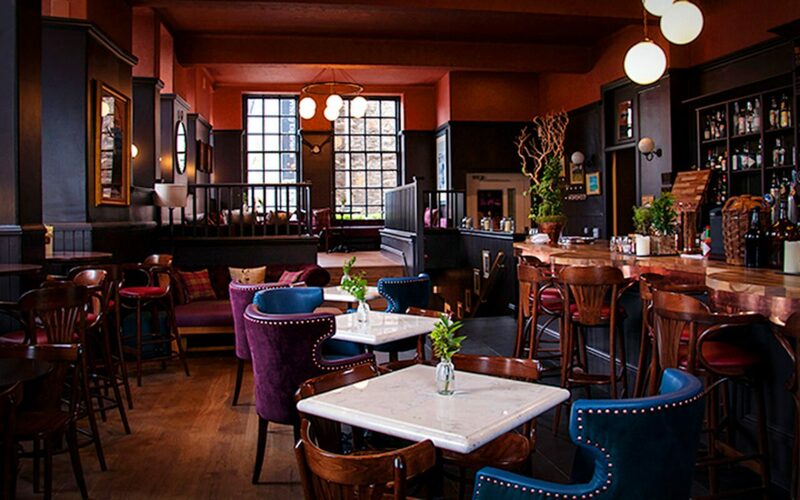 Cannonball Restaurant & Bar at Cannonball House is ideally located the very top of the Royal Mile overlooking Edinburgh Castle. The name Cannonball House comes from the gunshot lodged high on the wall facing Edinburgh Castle. It is rumoured to have been fired by Government troops towards Holyrood Palace when Bonnie Prince Charlie was in residence in 1745 during the Jacobite Rebellion. However, it’s more likely the cannonball was placed there by engineers to mark the gravitational height for the first piped water supply to Castlehill Reservoir across the road. Either way, it’s a little piece of history and well worth a look when you leave. The one surviving feature of the original building is the “oldest knocker in the world” door that adorns our entrance off the steps from Royal Mile.